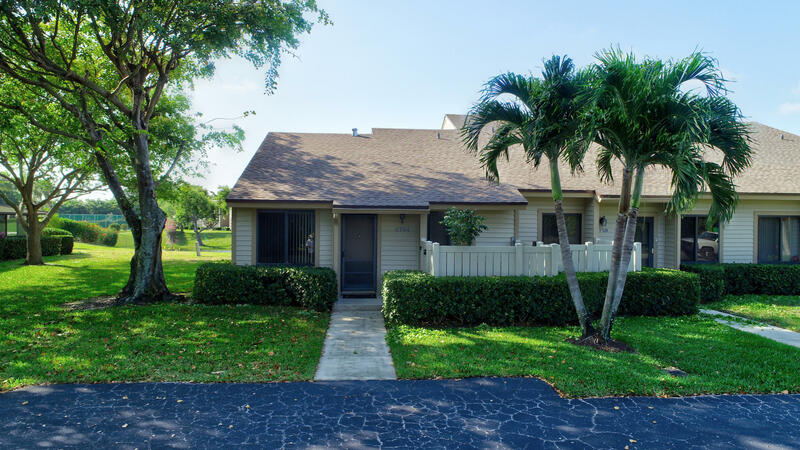 All VISTA LAGO CONDO homes currently listed for sale in Delray Beach as of 04/21/2019 are shown below. You can change the search criteria at any time by pressing the 'Change Search' button below. "Wow, Seller 1% Credit with full price offer!! Immaculate & updated lake front townhouse with 3 bed 2 bath and 2 car parking which smells like new construction. 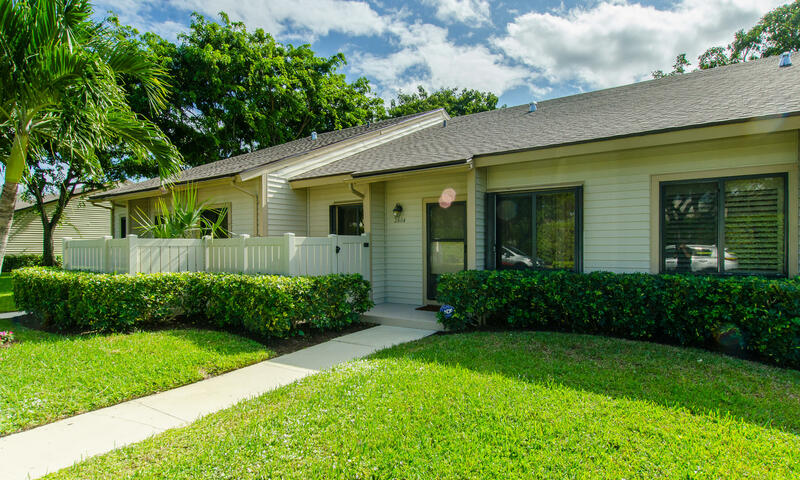 Has New roof, Newer 2 year A/C and Washer/Dryer, New high-end kitchen cabinets and counter-tops, New appliances, New contemporary bathrooms, New base boards, and hurricane impact windows with accordion shutters! Spacious 1400+ sqft home with vaulted ceilings, tons of storage, walk-in closets, and patio with lovely lake view. All Age community and allows 1 pet!! Maintenance covers cable, water/sewer/garbage, lawn, pest control, building maintenance & insurance; roof repair / replacement. Clubhouse steps from property with pool, tennis, gym, event room, and more! Location, Location, Location!! Minutes to downtown Delray, beach, shops,"
"SELLERS JUST REDUCED $10,000 THE ONLY CORNER TOWNHOUSE FOR SALE WITH STUNNING LAKE VIEW RIGHT NEXT TO CLUB HOUSE WITH BRAND NEW ROOF ,NEW AC WATER TANK 1 YR OLD HURRICANE IMPACT WINDOWS & DOORS .ENCLOSED SCREEN PORCH WITH ROOM FROM EXTERIOR PATIO GREAT LOCATION NEAR ALL MAJOR SHOPS AND 15 MIN FROM THE BEACHES AND ATLANTIC AVENUE A MUST SEE !"